My chest freezer is driving me crazy! I try to keep it organized but it’s so hard to know what’s at the bottom of that thing. I really want to sell it and get an upright (which I imagine would be easier to keep organized). But in the meantime I found some ideas on Pinterest that I might be able to use. 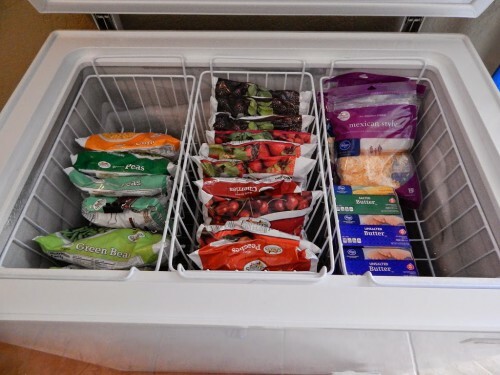 After all, someone has got to have freezer organization figured out! I thought maybe some of you could use some ideas too for Organizing a Chest Freezer! 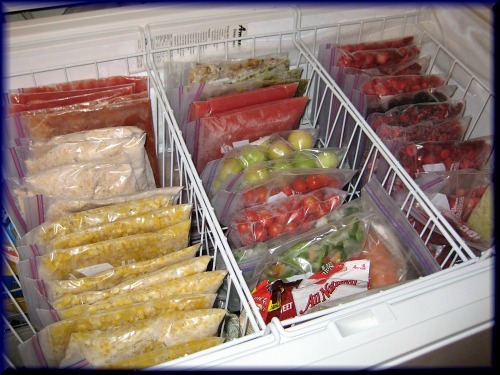 Chest freezers are great for stocking up on food bought on sale. 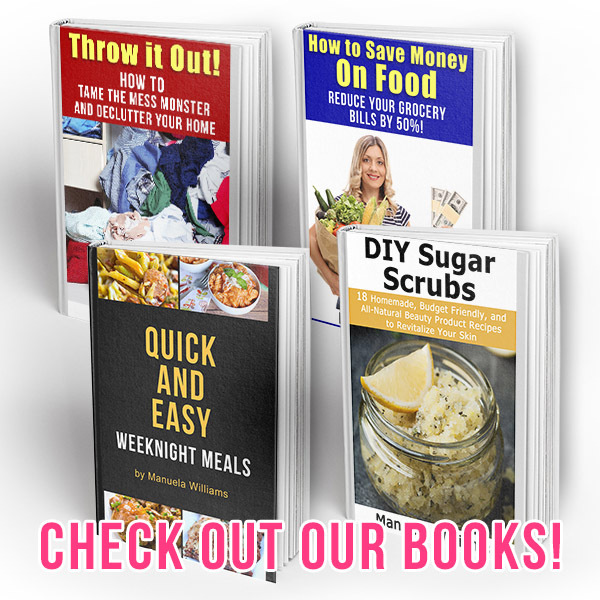 But part of saving money on groceries is knowing what you already have and that’s hard if you don’t have some sort of system for keeping your freezer organized! Luckily, organizing a chest freezer isn’t hard. 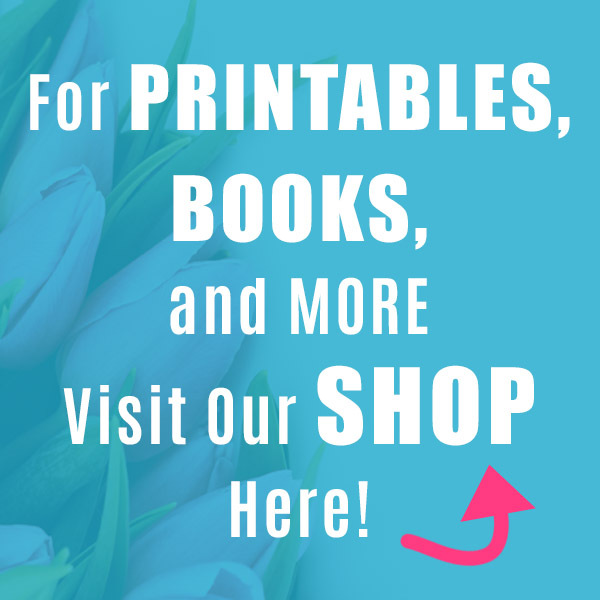 Take a look at the great ideas below! I love dollar store organizing! 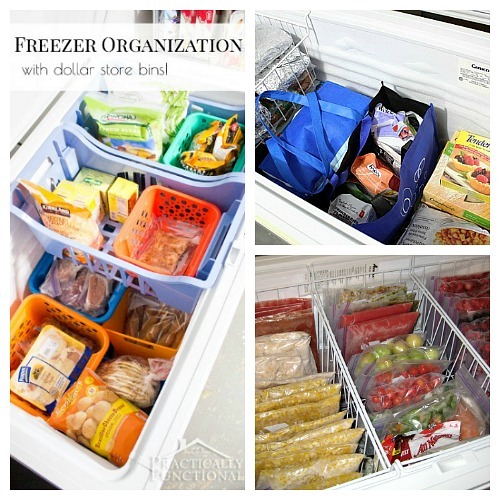 Practically Functional shares what bins she got from the dollar store, and how she used them to organize her chest freezer! 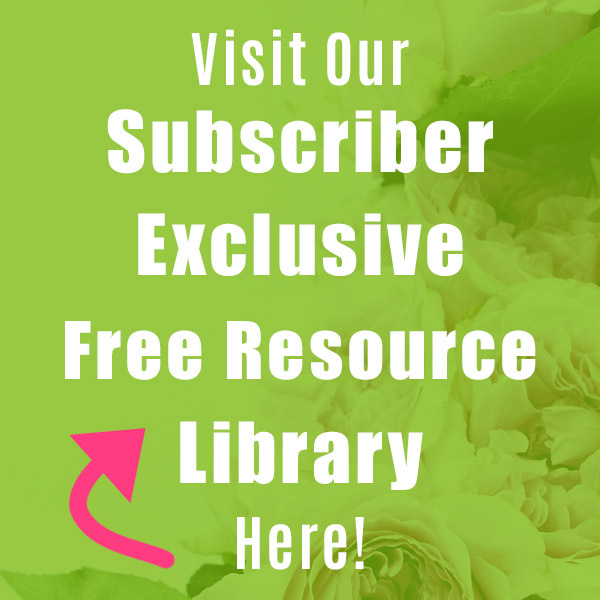 Amy Bayllis shows you how to organize you chest freezer with bags and provides free printable tags to further organize those bags! What a wonderfully organized chest freezer! See how My Frugal Home uses locker crates to organize her chest freezer. 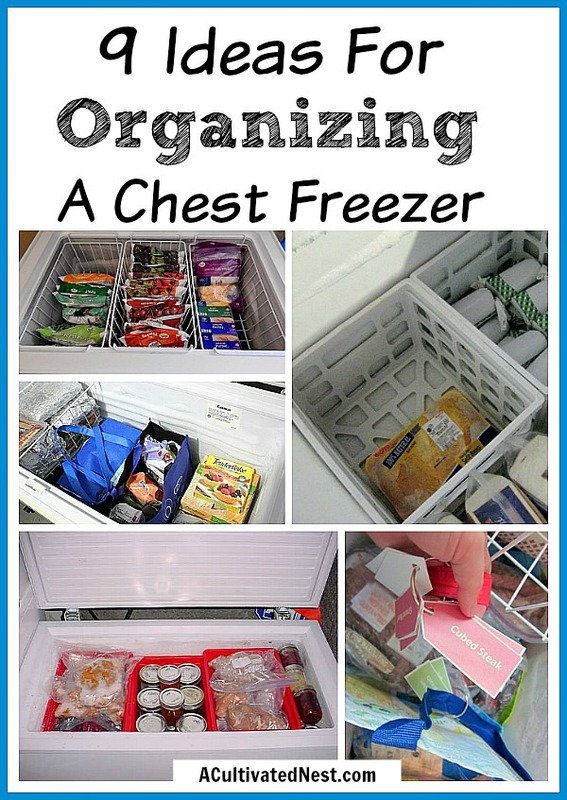 I’m An Organizing Junkie has some great tips for organizing a chest freezer with bags! 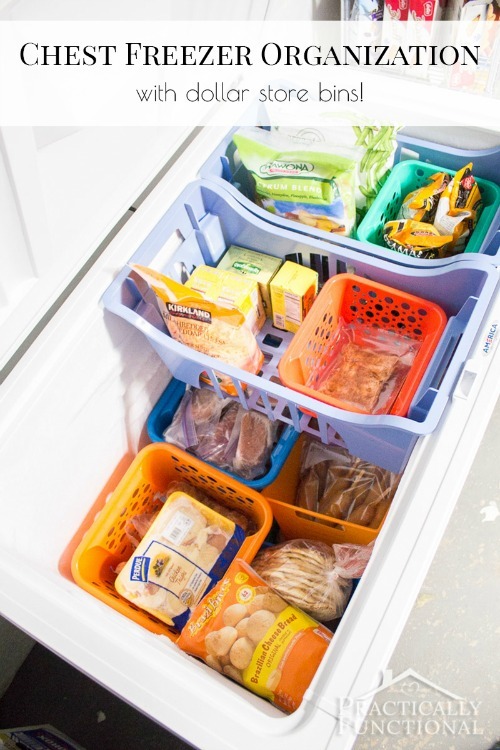 See how Want What You Have organized her chest freezer with milk crates. That looks so nice and neat! 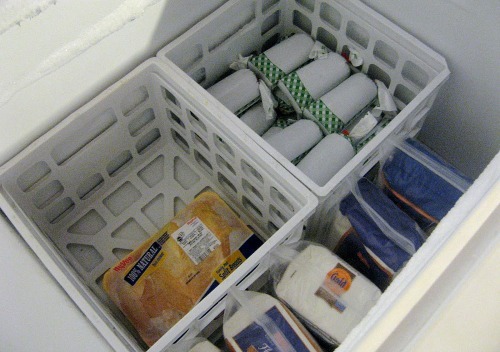 Want a zero-cost way to organize your chest freezer? 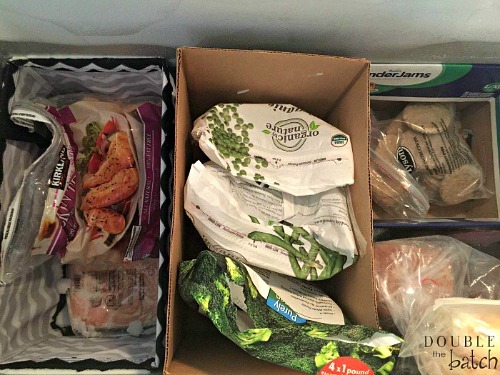 Check out how Uplifting Mayhem re-uses cardboard boxes as organizers in her chest freezer! This is such a clever idea! 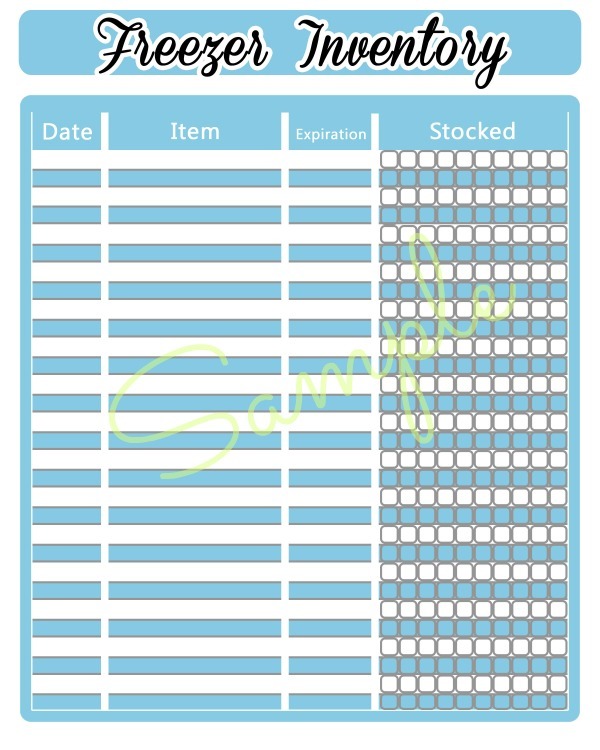 Take a look at the freezer inventory list Stuff Parents Need created on chalkboard paper! This is a smart combo organizing idea! 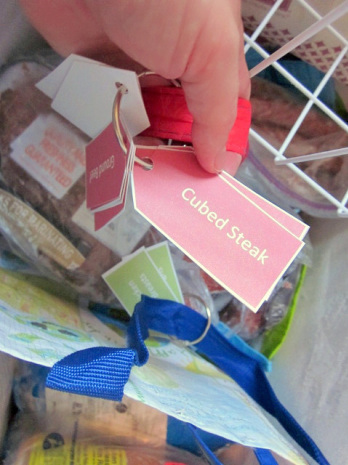 Head on over to Savory Seasonings to see how she organizes her freezer with bags in baskets! So there are several ways to go about organizing a chest freezer, with the general idea being to either use some sort of bag or box to keep like items together. You still have to stack things on top of each other, but with these organization methods it’s much easier to move the top layer to get the the food below! 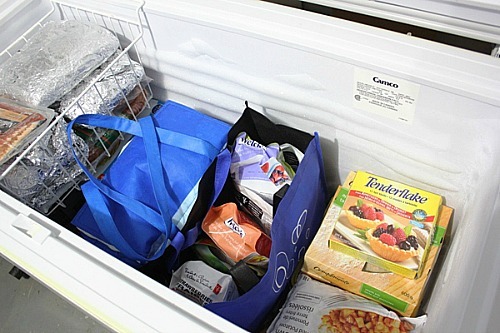 Make sure to measure your freezer before buying any organizers. All freezers have different measurements, and you don’t want to get bins that are too small and have some annoyingly small extra space left to fill. There are a lot of affordable freezer organizers on Amazon. And while I know it’s annoying how disorganized chest freezers can get, remember that they do have some good qualities. Not only do they tend to be less expensive upfront than an upright freezer, but they also cost less in terms of electricity usage. So they’re actually the most frugal kind of standalone freezer! 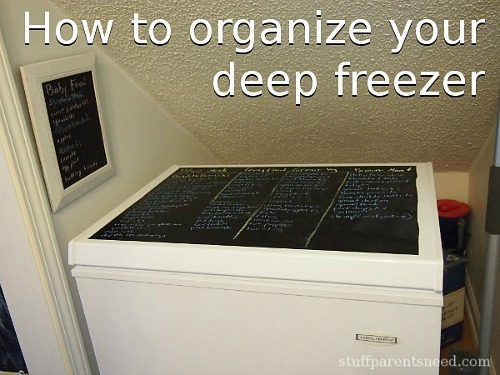 Keep that in mind and use the tips above, and soon you’ll love your chest freezer again! 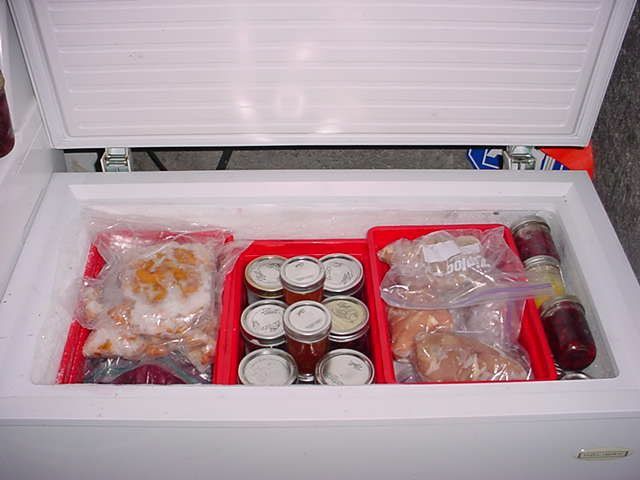 Do you have any tips on organizing a chest freezer? This is great stuff! I don’t have a chest freezer, but have been wanting to get one for a while. One of the things holding me back has been all the grumbling I’ve heard about how things get lost in them. This is a big help! It’s definitely worth it to have a extra freezer! Whether it’s a chest freezer or upright. Most people seem happier with their upright. Things do get lost in the bottom of chest freezers. We keep a couple of gallon bottles waayy at the bottom to take up space and in case we have a power outage or something. Good ideas! Had a chest freezer years ago and did not care for it at all. I had a chest type freezer for years and used a combination of milk crates, reusable totes and the wire basket provided with the freezer. I preferred the totes system as I got older because they were lighter to handle. I also had tags attached. After years of dealing with this freezer we finally gave it away and bought an upright. I hate it because it stores less, I still have to use the totes to keep it organized and it is so noisy. We had a serviceman in and they replaced it —- same problem. I say set up an organization system that works for you and keep the chest type. Really? I’ve been wanting an upright because it seems it would be easier to slide baskets out rather than to lift things up out of the freezer. I’ve been using bags but I think I’m going to try crates and see if that works better for me. I was so overwhelmed by my freezers that I employed baskets. I have larger deeper baskets and smaller ones too. I do sacrifice a little space because of them but I know where things are and it’s easily put back in order if things do get misplaced. It’s so handy to reach in and take out a basket and put it back once you’ve retrieved what was wanted! I think I may have to go to the basket method. I’ve been using bags and they just get squished and lost in the bottom of the freezer. Thank you for posting this- our chest freezer is a disaster at this time, so this is super helpful! I stumbled across your site via Pinterest because I saw a picture of several chest freezers grouped together and imagine my surprise when I realized one of those freezers was mine. I hope my tips help you. I’ve tried everything and the wire baskets have proven to be the answer for me. These many months later and our chest freezer is still organized. Good luck to you! Hi Rosy, so glad hear that the wire baskets are still working! 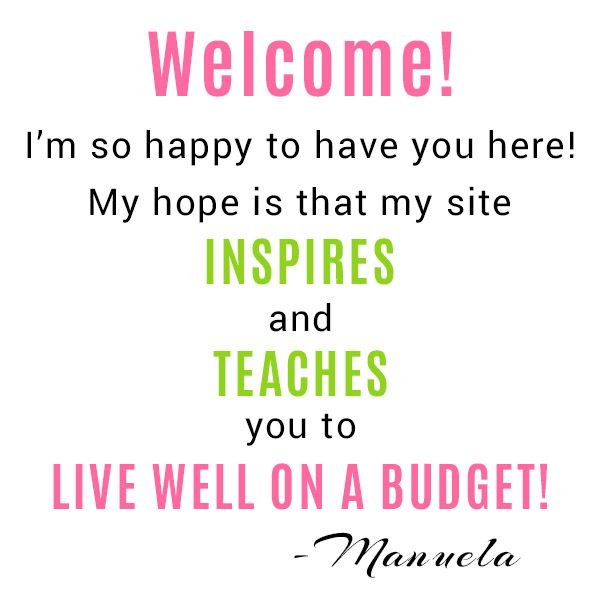 Thanks so much for taking the time to stop by!